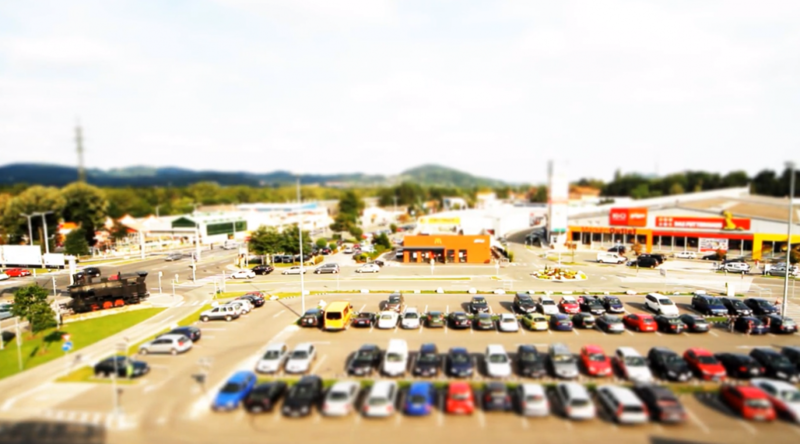 i did a little tilt shift miniature time lapse, just to see how it is done and estimate the complexity. the howto can be found here. i recently came across some videos that took my breath. 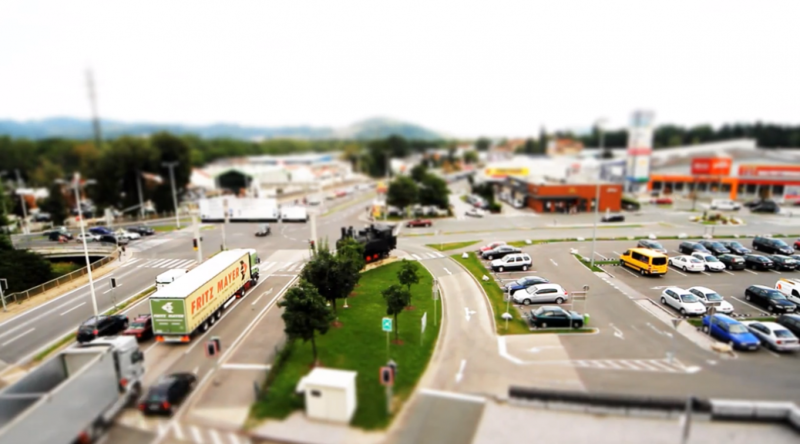 tilt shift time-lapse videos. they produce kind of a miniature look combined with a stop motion and time lapse feature that was just nice.